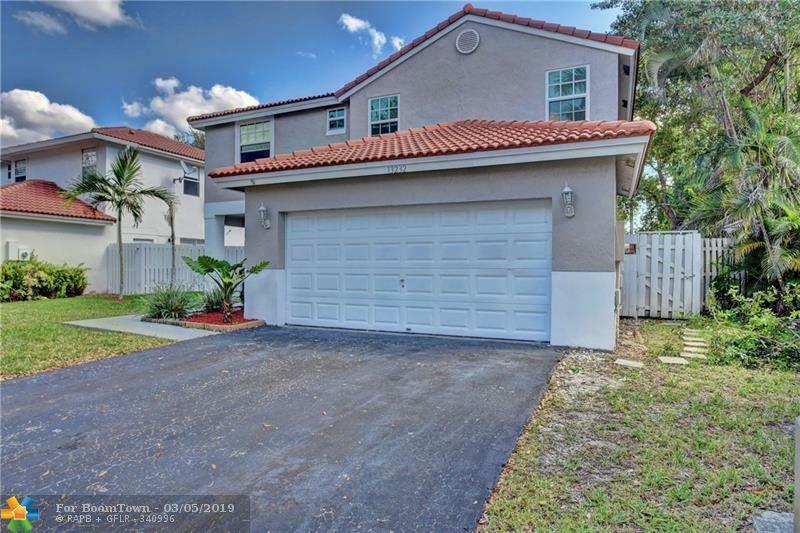 HOME LOCATED IN THE DESIRABLE SAWGRASS MILLS COMMUNITY OF OSPREY! 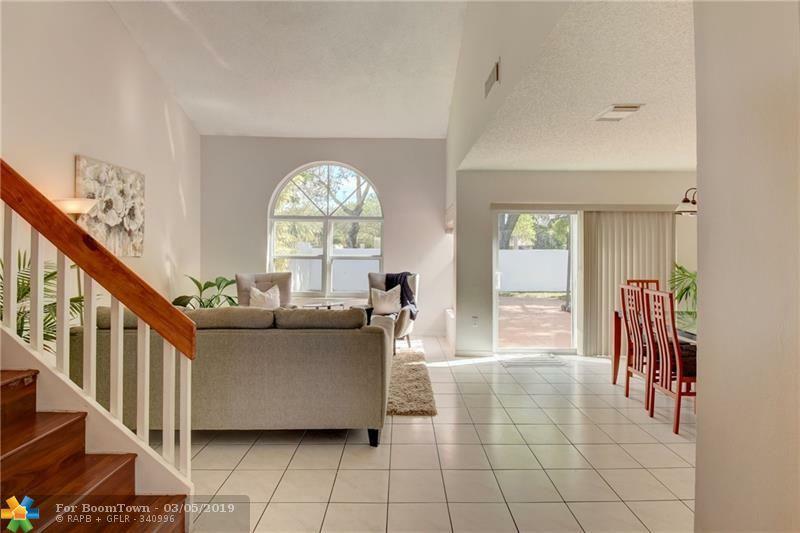 3BDRM/2.5 BATH BRIGHT AND OPEN LIVING AREA W/VAULTED CEILINGS, ALL BEDROOMS ON THE SAME FLOOR, PLUS A DEN (W/CLOSET) 4TH BEDROOM OPTIONAL! 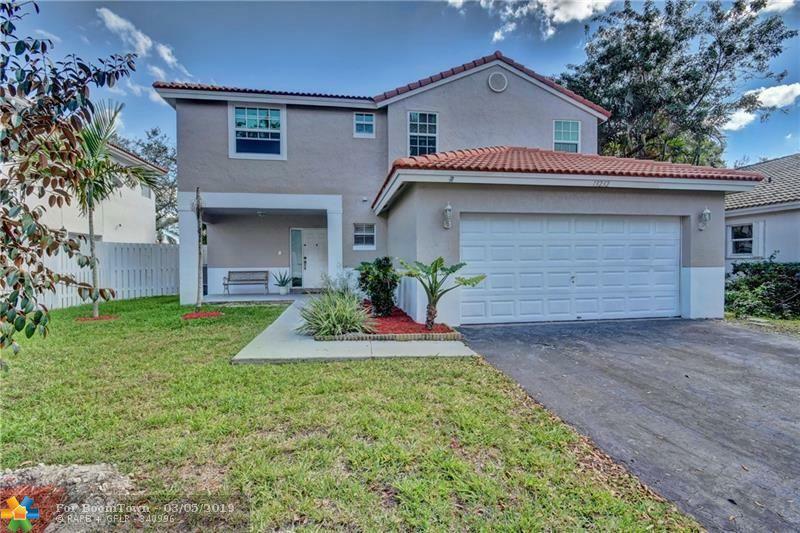 THIS HOME IS READY TO MOVE RIGHT IN. HUGE BACKYARD FOR ENTERTAINING AND ROOM FOR A POOL. NEW AC, FRESH PAINT IN AND OUT. 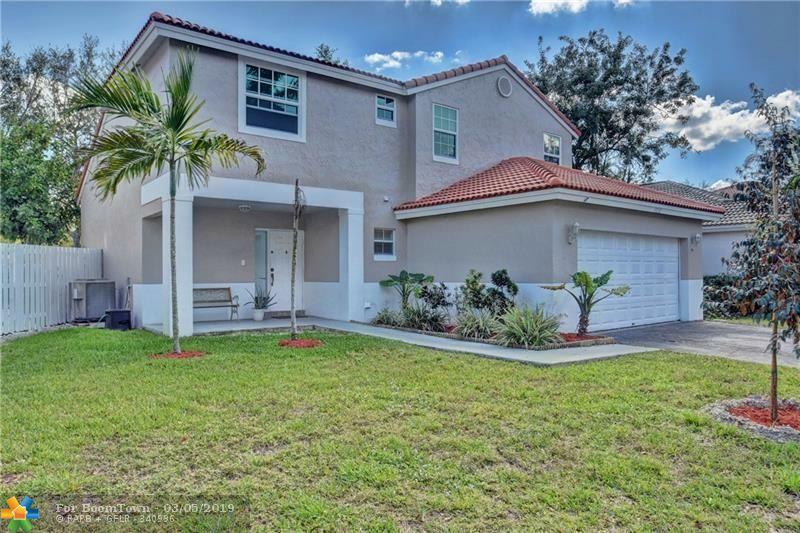 CLOSE TO SAWGRASS MILLS MALL, BB&T ARENA, RESTAURANTS AND MAJOR HIGHWAYS.